“Do-Your Yard-Yourself” is a project targeted to young people, aiming at the regeneration of one of Wroclavian yards – slightly remote from the centre, maybe neglected and certainly not visited by tourists. It has been developed by Magdalena Kreis and Natalia Romaszkan (do dzieła! duet PRZEtwórczy) [get to work! 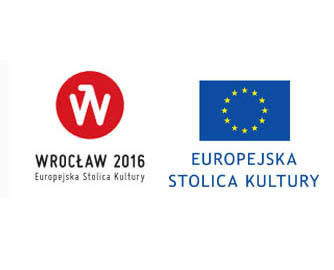 PROcessing duet], whereas the Festival Office Impart 2016 together with the National Centre for Culture made sure that the implementation of the project would be possible. 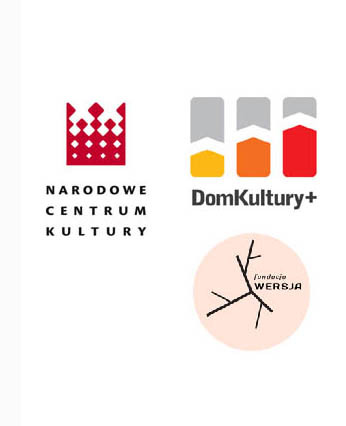 In the course of the project also the “Szczepin Diary” will be carried out, that is the workshop on creative searching and telling one’s personal stories, developed by Partycja Mastej (Wrocław Contemporary Museum) and addressed to inhabitants of Szczepin housing estate. We invited junior high school students living in Szczepin to participate in this project. It will be up to them to chose a place which in their opinion is interesting and requires some intervention. Supported by Wroclavian artists running the project – Beata Rojek, Anna Rymarz and Kamil Radek – they will also decide about the form of the renovation activity, which can take up various shapes – of a winter garden, a mural, a recreational area, or a notice board. The decision on both what is going to happen and where will be left to the young people, because we trust that their opinion really matters in the process of thinking about their closest surrounding. The youth will go through the entire regeneration process – starting with the phase of defining social needs, through designing and ending in executing the objects invented by them. 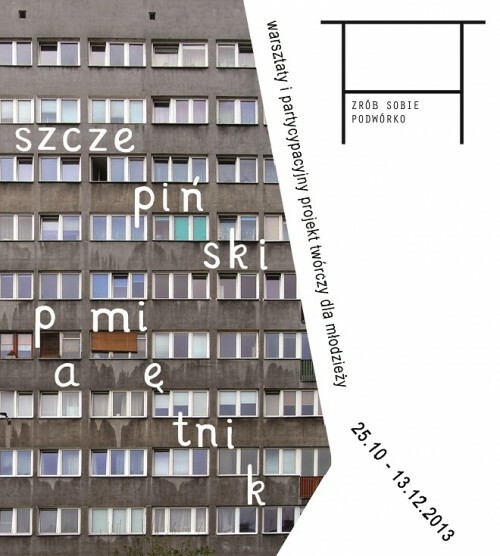 We warmly invite all interested people, and in particular inhabitants of Szczepin, to the public presentation of the regenerated yard and the exhibition summing up the project, which will be held in the Wrocław Contemporary Museum.